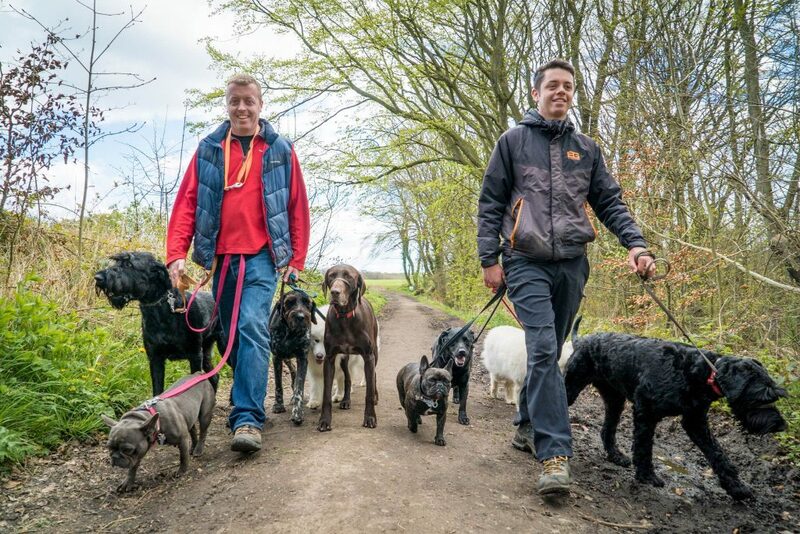 Discover how to regain control of your distracted dog so you can enjoy safe, stimulating stress free walks. Has your daily walk become the stroll of shame and are you tired of telling your dog off all the time? Is your dog your best friend when you are cuddling him on the couch but when you step outside your front door you become invisible to him? Does he get easily distracted by every dog, bird or leaf that passes by? 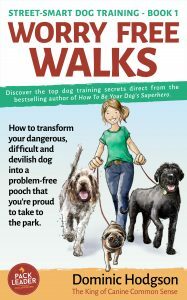 Then join dog trainer and bestselling author Dom Hodgson as he deconstructs the dog walk and gives you a simple and straightforward, step-by-step guide that will get you from your front door to the park bench without any pulling, lunging, barking or shouting. – How to pre-exhaust your dog BEFORE you leave the house so your dog has less energy to pull and lunge. 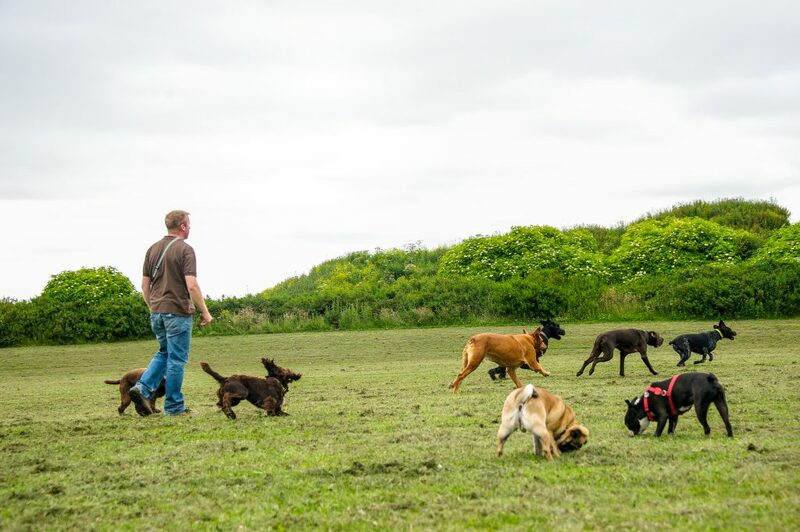 – How to use the ‘Safety Audit’ to eliminate bad habits, and turn your chaotic dog walk into a safe, secure and stress-free experience. 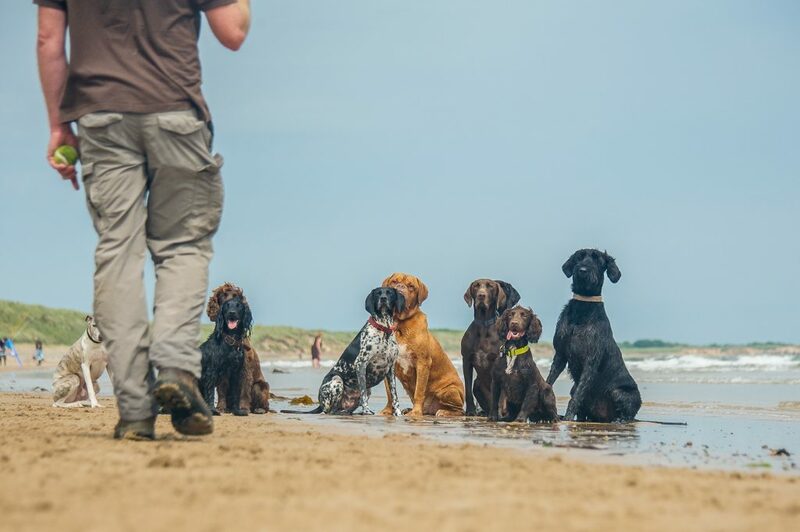 – How to tap into your dog’s ‘pre-programmed’ breed traits, and provide fun and engaging games that will keep him laser-focused on you. 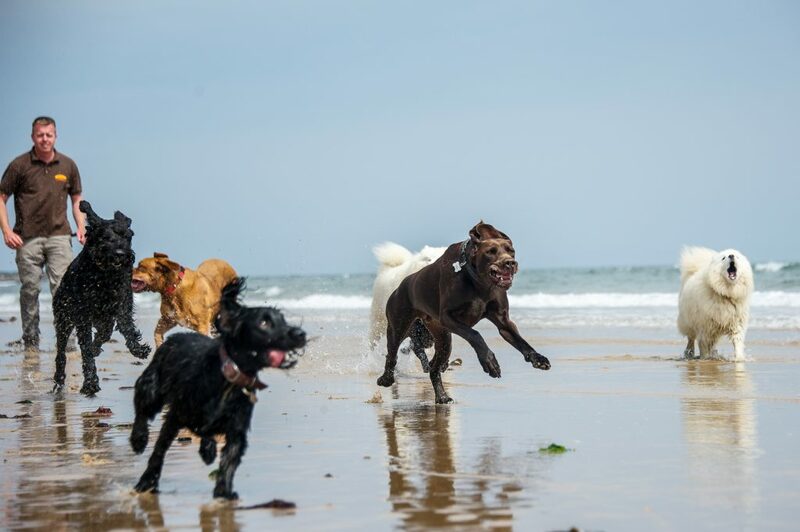 – How to use the power of play to influence and ‘entertain’ your dog, so he never leaves your side even if there are birds, squirrels and other dogs nearby! This is the first time Dom Hodgson has toured the UK after his sell-out tour in 2017, tickets will sell fast so get yours now at…..
Dom is a published author of three books. 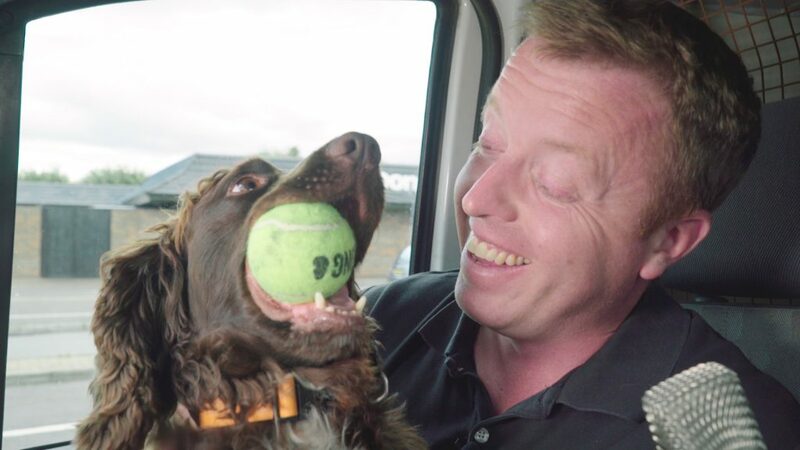 Dom also helps other pet business owners become as awesome and effective with their marketing as they are in with the dogs they care for. 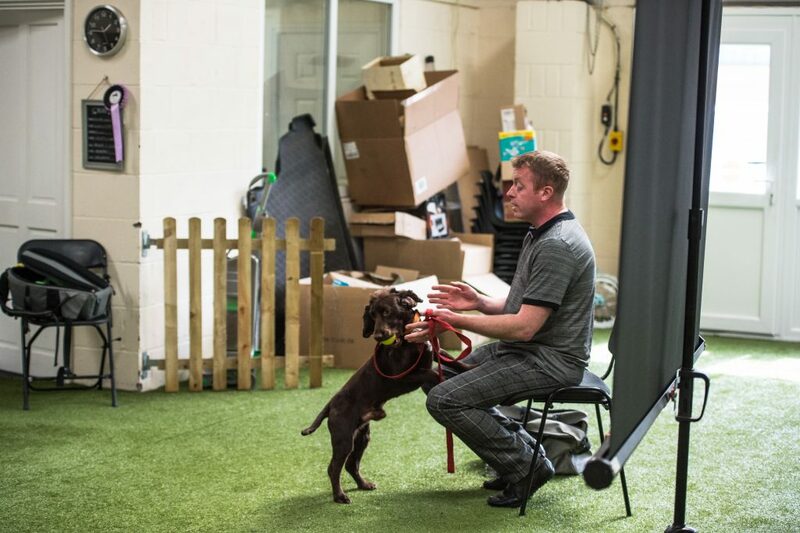 In his newly updated How to Grow Your Pet Business Fast –Seminar, Dom will be sharing the marketing strategies that any pet professional can use to become the premier business provider in their town.